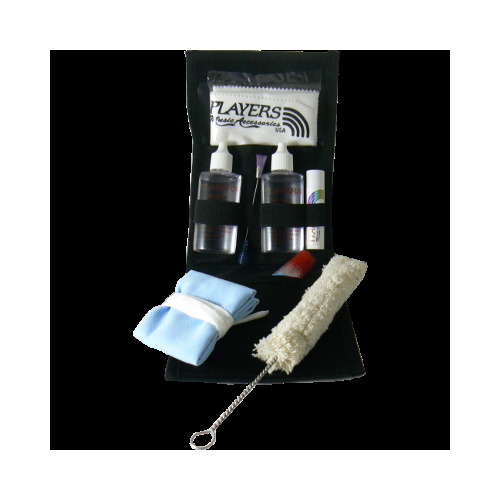 Clarinet Care Kit Zip lock bag with header. Durable. Easy to carry around.